Who gains and who loses from economic transformation in Eastern Europe is a key question--but one that is too rarely discussed. To understand the implications of the move to a market economy, it is necessary to know more about the distribution of income under Communism. 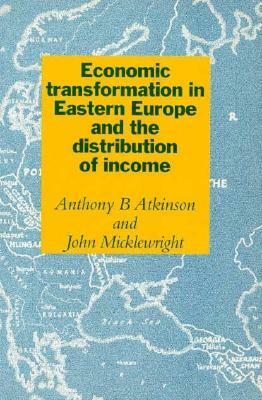 This book assembles evidence about earnings, dispersion, income inequality and poverty in Czechoslovakia, Hungary, Poland, the USSR (with separate information for Russia, the Ukraine and other republics). It adopts a comparative perspective--bringing out the differences between these countries and the West, as well as within Central and Eastern Europe. It shows that widely held beliefs about Eastern Europe under Communism are not borne out by the evidence.